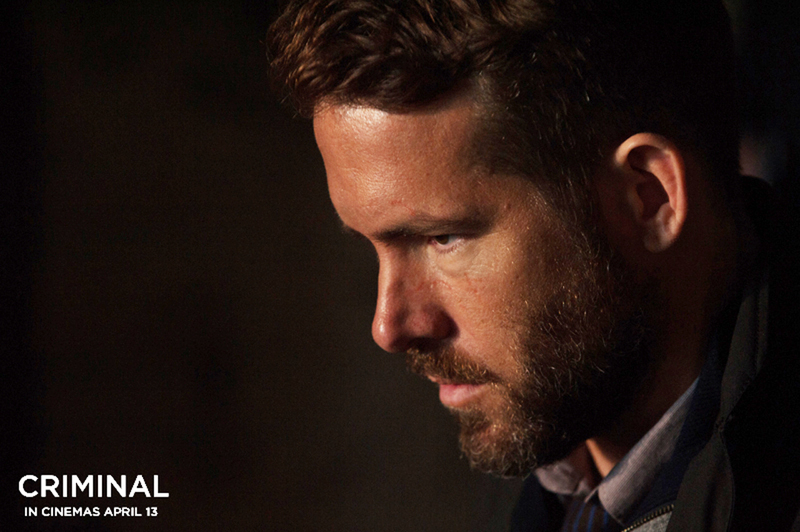 Top CIA agent Bill Pope (Ryan Reynolds) was on an important mission but when he dies and his whereabouts unknown, the CIA Chief (Gary Oldman) turns to an experimental neurosurgeon (Tommy Lee Jones) who can transplant his memories to another person. 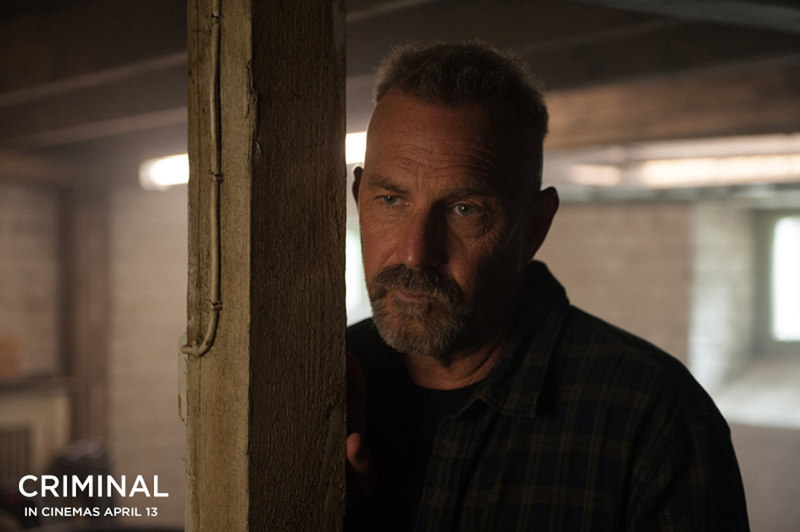 Their guinea pig turns out to be hardened criminal Jericho Stewart (Kevin Costner). What they didn’t count on was that Stewart was also able to absorb the other aspects of Pope’s memories, particularly his love for family and an overwhelming sense of responsibility. The fallen agent’s wife, Jill Pope (Gal Gadot) helps convince him of his purpose. For the first time in his life, the criminal was able to clearly distinguish right from wrong and sets about to save the world.